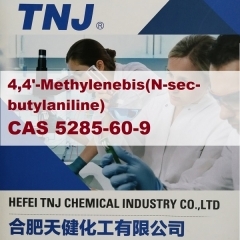 Dimethyl phthalate DMP CAS 131-11-3 is by far the most widely used plasticisers, primarily to make soft and flexible polyvinyl chloride (PVC) for the applications in the industry of automotive, building & construction material, cable, flooring, medical device and toys. 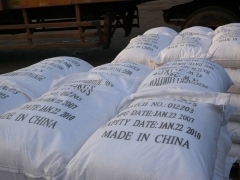 Acetyl Tributyl Citrate ATBC CAS 77-90-7 is a kind of nonpoisonous, tasteless and safe plasticizer. 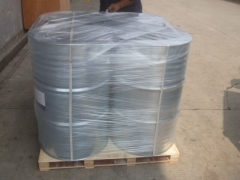 It is heat resistant, low temperature resistance, light resistance, water resistance etc. 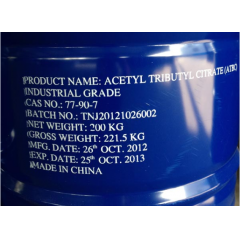 Acetyltributylcitrate is an organic compound that is used as a plasticizer. As such, it is a potential replacement of DEHP and DINP. 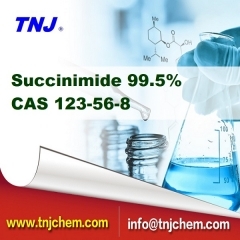 It is a colorless liquid that is soluble in organic solvents.